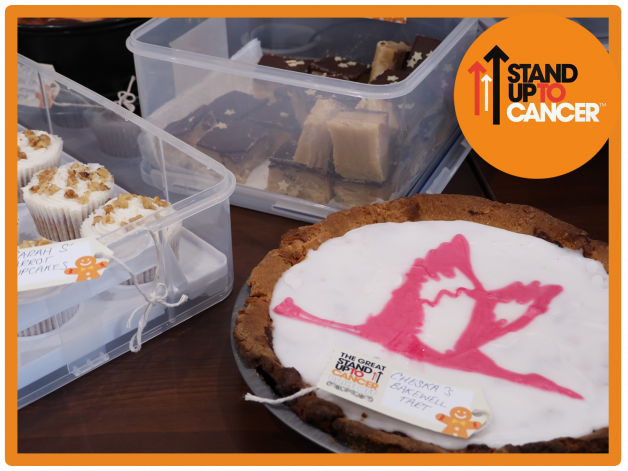 Last week at our HQ, we all expressed our inner Mary Berry in order to raise money for Stand Up to Cancer and have a little fun with our very own Crane Bake Off. Our office staff brought in everything from a Bakewell Tart emblazoned with the distinctive Crane logo, to savoury puff-pastry Vegan treats stuffed with sundried tomatoes and oregano. Thanks to the amazing effort put in by everyone, we managed to raise £410.63 for Cancer Research UK. 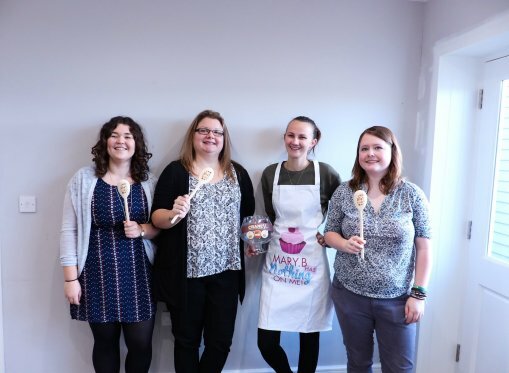 We assigned two impartial judges to taste and examine the various scrumptious offerings, selecting three star-bakers and one show-stopping winner. 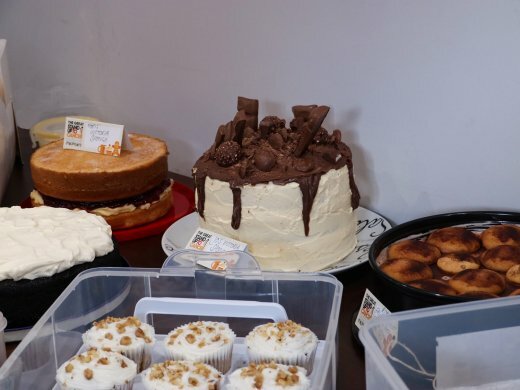 Other creations included Strawberry and Vanilla cupcakes, a Slovakian specialty of Jogurtova Torta, lemon meringue pie, an irresistible Guinness Cake and a deliciously smooth Red Velvet cake. 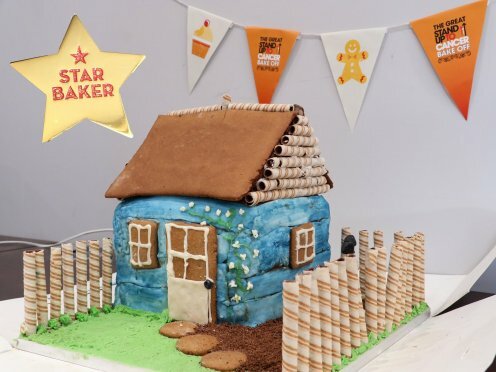 If that all wasn’t impressive enough, our show-stopper was a gingerbread house with chocolate-orange buttercream and its own garden with a blackbird sat on the fence! This masterpiece was created by Emma, our Operations Admin Assistant. 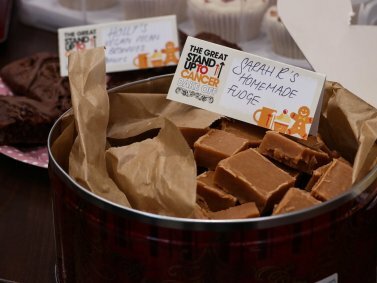 Our three selected star bakers also pulled out all the stops, with Sarah our Marketing Manager whipping up some delicious homemade fudge, millionaire’s shortbread and Vegan gingerbread cookies. Jo, our receptionist created a towering Victoria Sponge decorated with assorted chocolate goodies and Cheska, our videographer was responsible for the impressive Bakewell Tart featuring the Crane logo!